Modern Pacific Northwest Home, originally uploaded by dalylab. 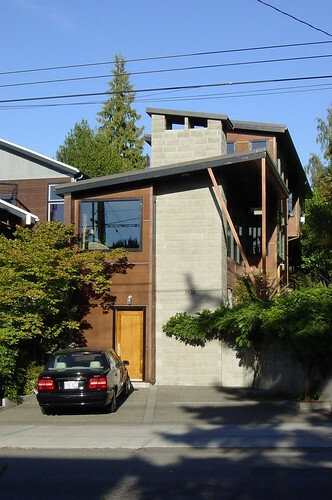 I've always loved this angled townhome-style modern house on 10th Ave. E. on Capitol Hill. 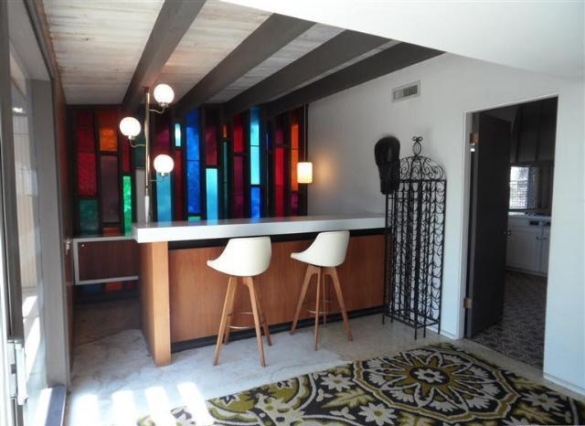 It's not for sale now, but it did sell in the $900K price range last time it sold. The entry is on the South side and the interior features open stairs. 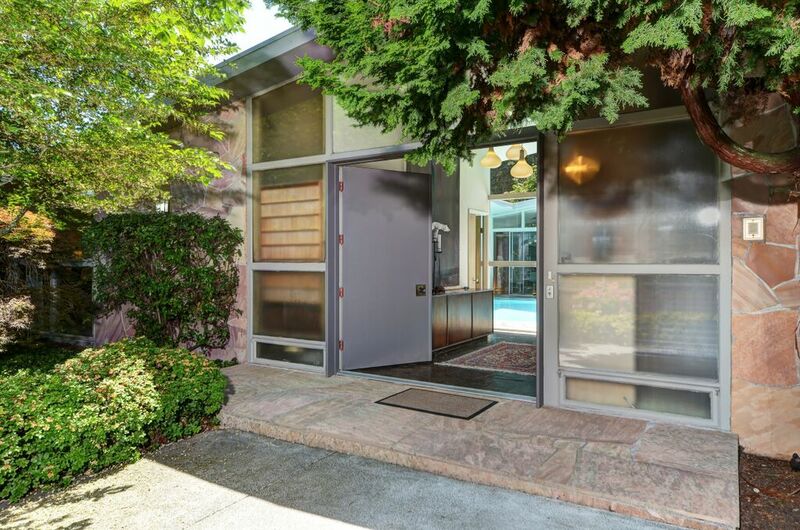 When looking for a Seattle modern home for sale, it's easy to research the builder, as most will still be alive, unlike the retro bungalows that are so common in Seattle. Seattle is the perfect place to live in. Much like chicago luxury apartments, you'll never find something as beautiful as this one.